Renta 4 | Telefonica has announced the result of the repurchase of the 2 hybrid bonds which it issued on 5 March. 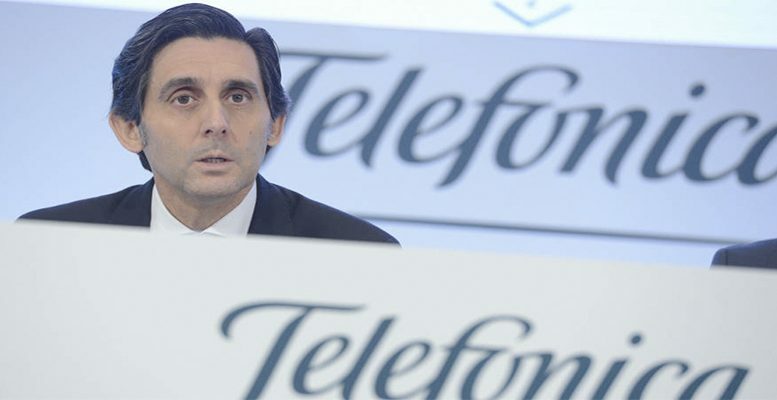 The nominal aggregate value which Telefónica will accept to purchase the bonds has reached 934.7 million euros, of which 586.5 million euros corresponds to the bond with maturity in December 2019 and 348.2 million euros with maturity in March 2020. 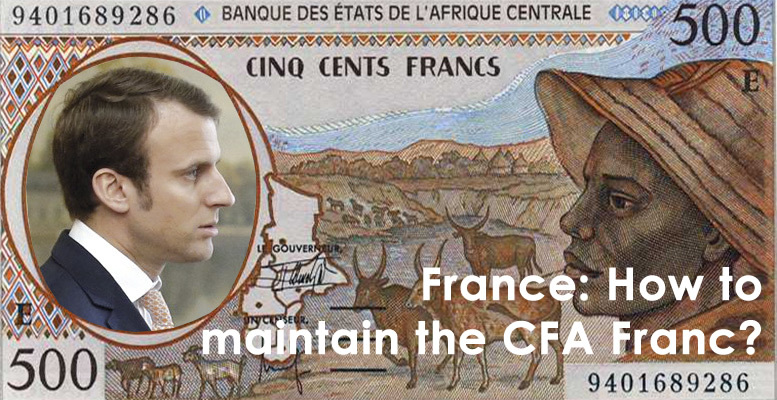 The percentage of acceptance (over the nominal value in circulation) has been 72%, 83% for the bond maturing in 2019 and 59% for bond maturing in 2020. We recall that all the repurchased bonds will be redeemed. Good news given that we consider that the percentage of acceptance (72%) is high and we recall that Telefonica will replace these bonds, with early maturity and very high costs, with an issue of subordinated perpetual bonds with a nominal value of 1.3 billion euros, as announced on the fifth. We do not expect a significant impact in the share price. Objective Price 9.2 Euros, Overweight. On the other hand, the company has committed itself to the fight to maintain its current rating (BBB) remaining a priority, despite strong investment in the radio electric spectrum to grow the mobile market and position itself for 5G, which it will have to face this year. 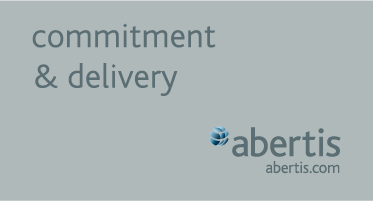 The promise was made in the conference with analysts which the operator held yesterday in London, where it explained the impact that the new accounting norm IFRS 16 will have as well as the its management of debt in recent years. There has been a cut in liabilities of 11.8 billion euros since June 2016 and the target remains the same: reduce indebtedness, which currently amounts to 40.4 billion euros.